Google just released new image format for Web, called WebP. 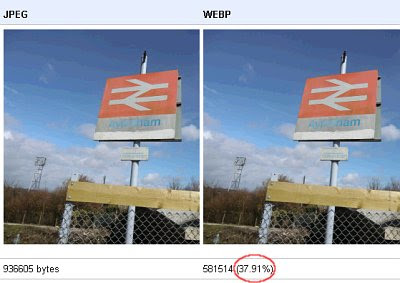 The new WebP format can save 40% smaller from regular JPG format. It is based on the VP8 image data format with a container based on RIFF.